NIO has been one of the most prominent electric car startups to come from China. 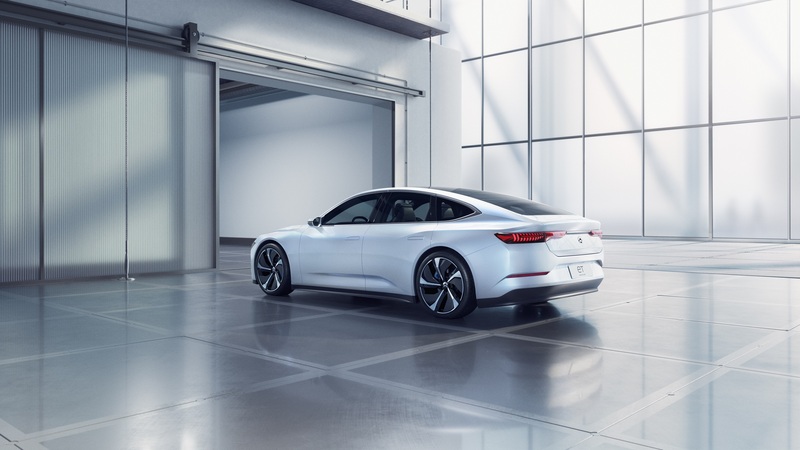 The company has been compared to Tesla in many regards as some EV enthusiasts anticipate NIO will become one of the most successful Chinese electric car startups. During Auto Shanghai, the Chinese automaker showed off their NIO ET Preview as they aim towards the next phase of their electrification plan. 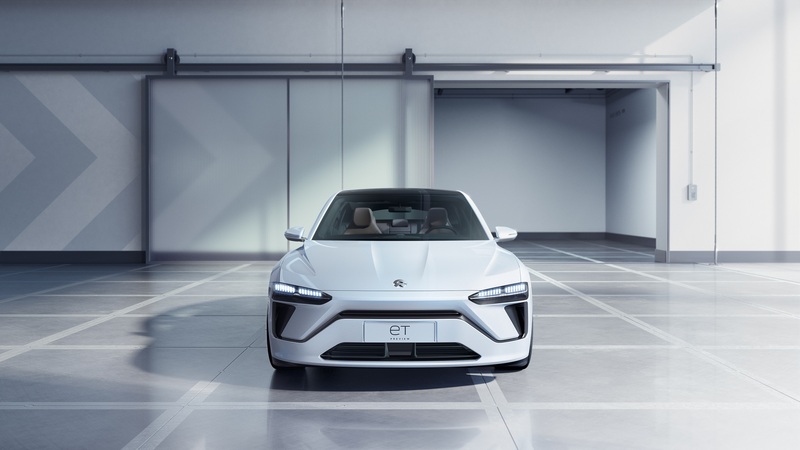 While NIO’s first car was the ultra-fast NIO EP9 electric hypercar, which holds several track records for an electric car, NIO’s current crop of vehicles are a far cry from the EP9. The current offering, the seven-seat ES8 mid-size SUV, was followed by the smaller ES6, which will start delivery in May. 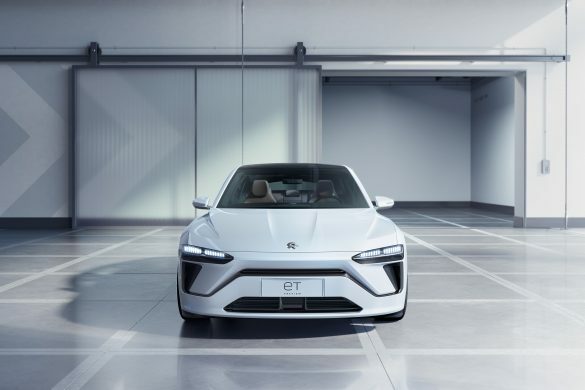 In an effort to diversify its lineup, NIO has unveiled their ET Preview, which takes the shape of an electric sedan. 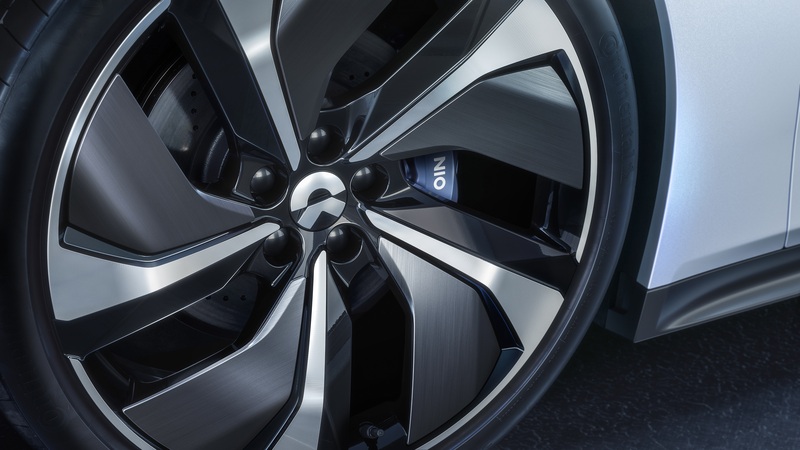 Unfortunately, the vehicle seems to strictly be a design concept for the time being as very little has been stated about the powertrain. 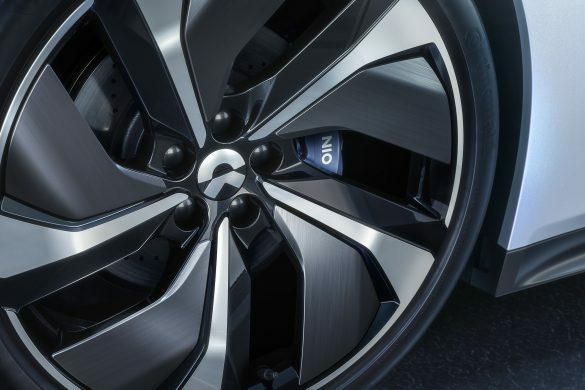 In terms of electric motor, ECU and power battery technology, NIO displayed its high-performance electric mobility platform which combines high-energy density NCM811 nickel-cobalt-manganese battery pack technology with high-efficiency permanent magnet motors in the front and high-performance induction motors in the rear, to achieve a NEDC cruising range of up to 510 km. 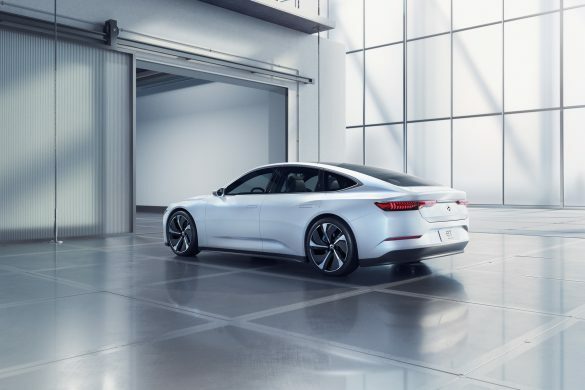 Additionally, the 220kW permanent magnet synchronous motor electric drivetrain, carbon fiber battery pack and other pioneering technologies, reflected NIO’s technical prowess and research and development strength. Overall, I am a fan of the shape of the vehicle. 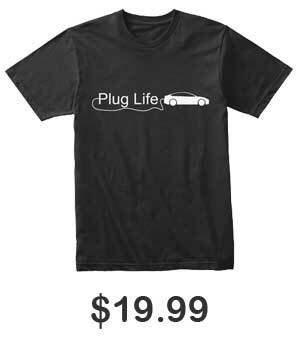 I am always a fan of automakers diversifying their offerings. 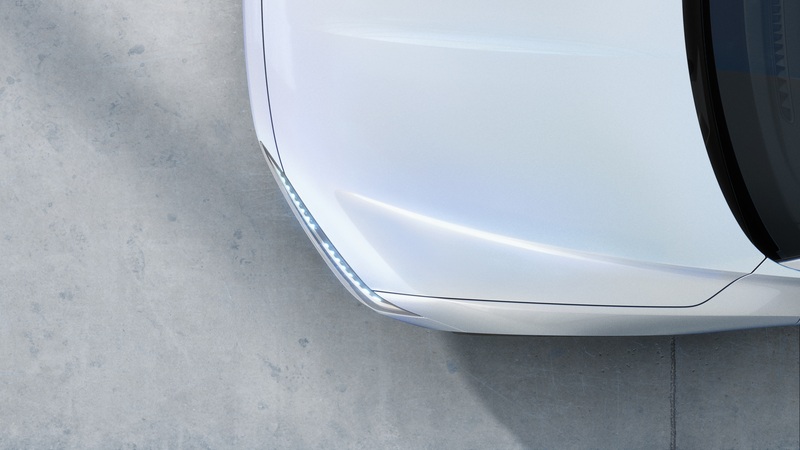 The front end does look like a squashed ES8 front end, but I guess NIO would want all of their vehicles have a similar identity. 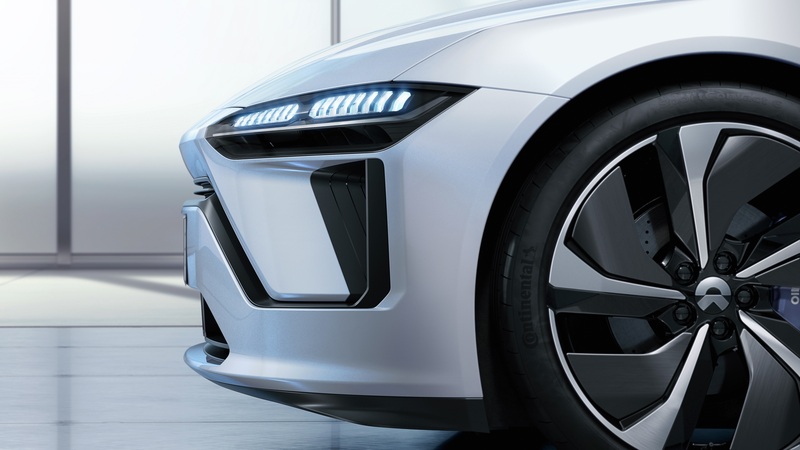 The NIO ET Preview looks to be another Tesla Model 3 rival and reminiscent of the Polestar 2 (if nothing more than for its minimalist styling), if it ever gets built. NIO did not have the best year in terms of finances. The company reported a lose of $1.4 billion throughout 2018. Additionally NIO has scrapped plans for a factory in Shanghai, presumably due to the loses they saw in the previous year. 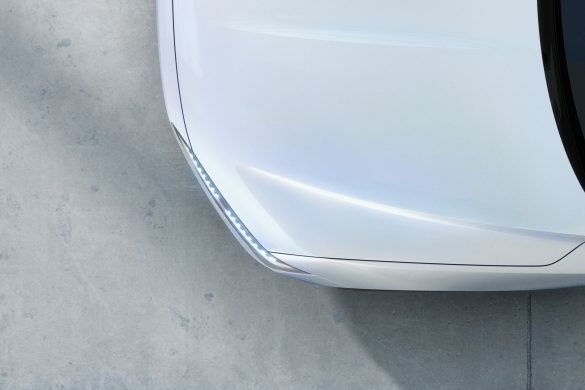 Perhaps the upcoming ES6 and future ET electric sedan can help NIO going forward. The Chinese electric car automaker scene is overcrowded right now and cannot sustain all these new companies. 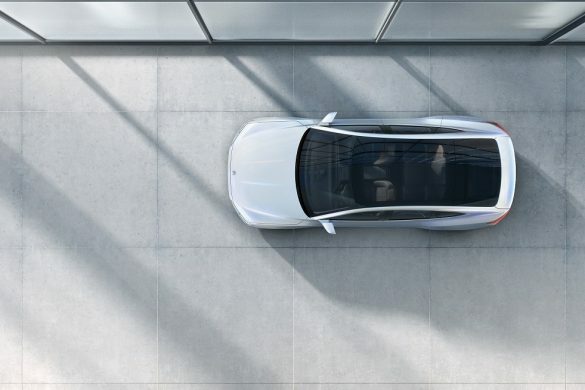 Many new electric automakers will fail, but does NIO have what it takes to be the “Chinese Tesla”? What do you guys think of the NIO ET Preview? 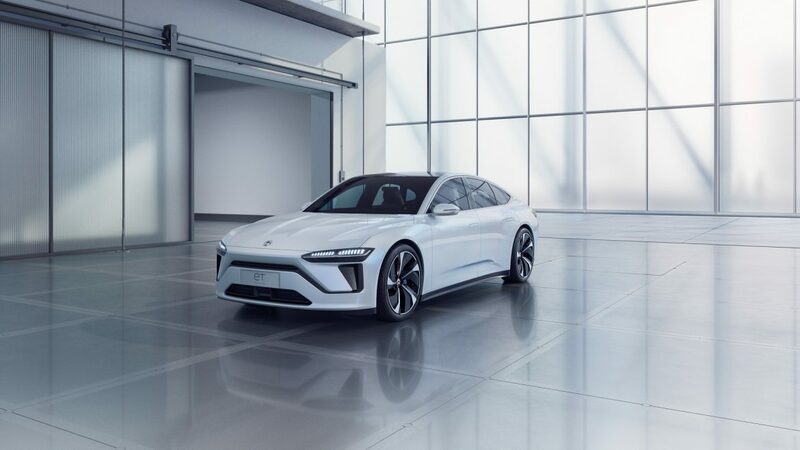 Should NIO go ahead with production given the chance? What would you change? Let us know down in the comments below. 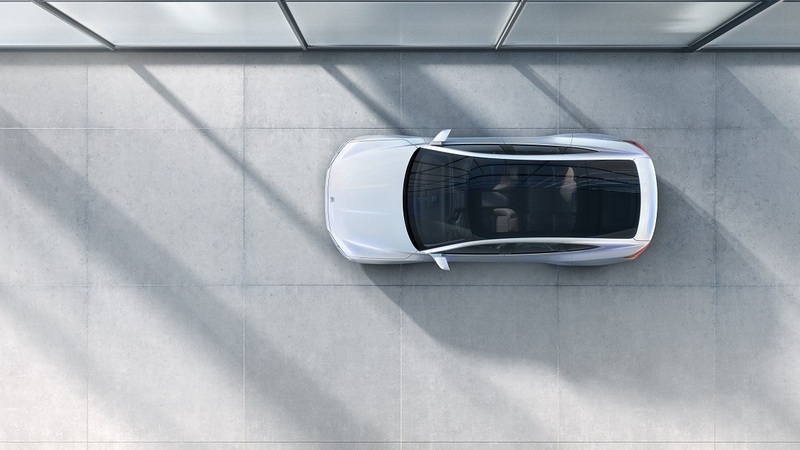 Syling nowhere near as minimalist as the ultra plain Model 3. The Model 3 wihout govt tax incentives is simply not competitive with any similar EV sedan from any major automaker. Denis is one of the founding members of EVBite and has a passion for informing people about the upcoming transition towards EVs. He writes about anything and everything that has to do with electric vehicles (and sometimes fuel cells) and their corresponding infrastructures. 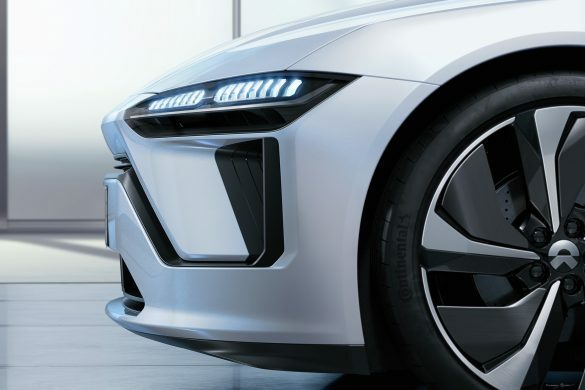 This Week in EV News: Audi e-tron EPA Range, Electric Volvo XC40, NIO ET7 Teaser, and More! This Week in EV News: Mercedes EQV, Electric Pagani, NIO Big Losses, and More!